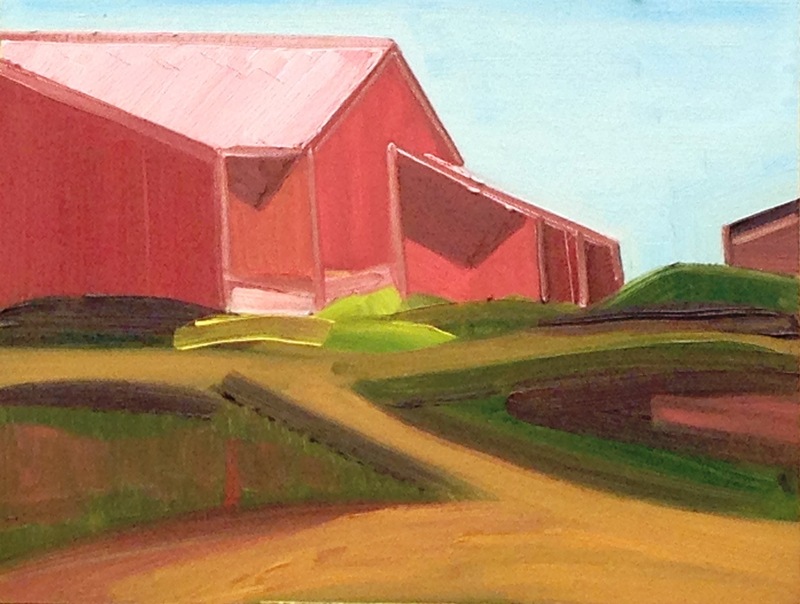 Painted at the Jericho, Vermont Plein Air Festival, Summer of 2013. Oil on canvas panel. Size 11" x 14". Gold Frame.